It can be quite embarrassing when you don’t recognize someone you’ve met before—especially when that person remembers you. If remembering others is something that’s important in your job or your other activities—say, for example, if you’re a nurse practitioner who wants to remember your patients, a salesperson who needs to keep track of potential clients, or in any one of a million other situations—it can be especially troublesome to forget faces. If this sounds familiar, Recognition is the exercise for you. 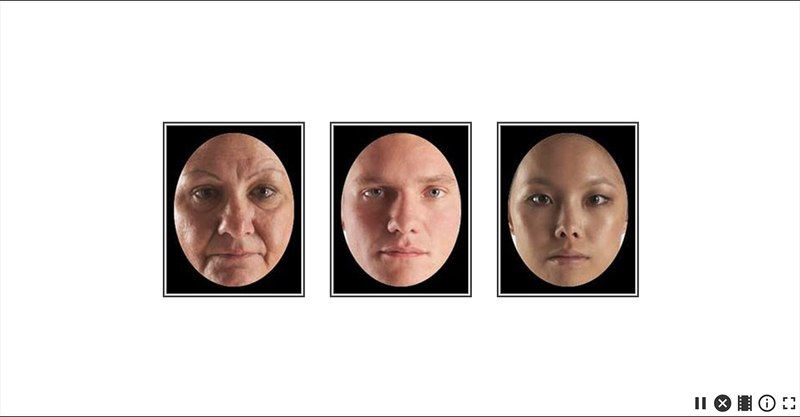 To recognize faces, the brain follows a visual stream. It starts with basic visual information (which you can exercise in many of our other exercises, such as Visual Sweeps). It ends in the “fusiform face area,” a part of the brain that many scientists believe is dedicated to facial recognition. Recognition is designed to exercise the fusiform face area. It does so by quickly showing a face, then asking you to identify who you saw from a selection of faces. The angle of the face changes. First, you have to match a face looking straight ahead to the same face looking straight ahead. But later, you must match a face looking straight ahead with one looking at a 45 degree angle or in profile. The number of faces you have to choose from increases, from 3 to 6. 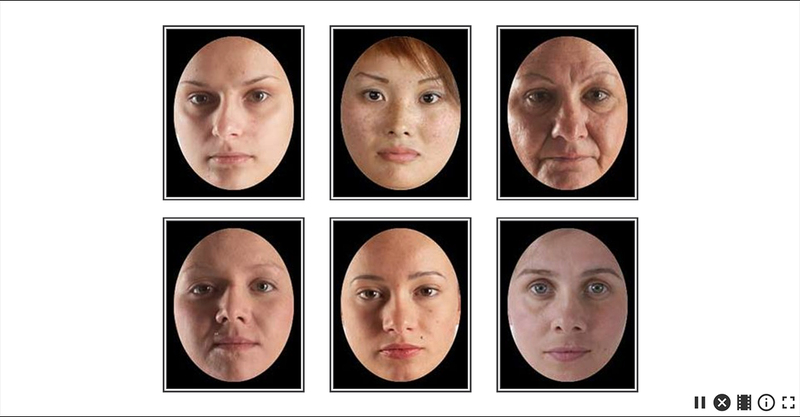 At first, male and female faces are mixed together. 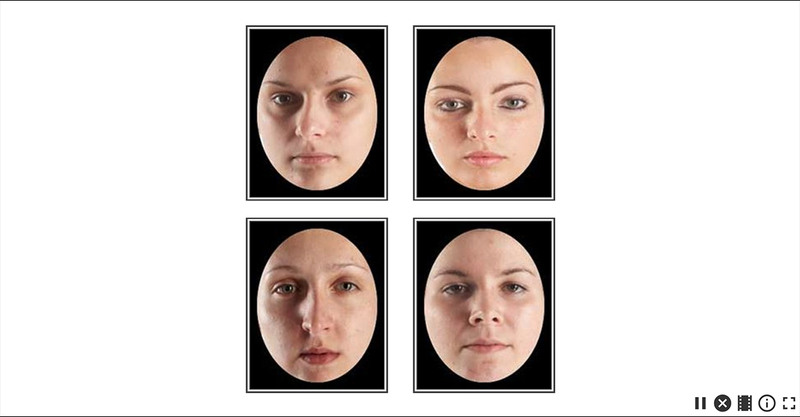 In later levels, all faces are the same gender, making it harder to tell them apart. As you improve, the faces flash on screen for shorter and shorter time periods, requiring your brain to identify the distinguishing characteristics of that face very quickly.